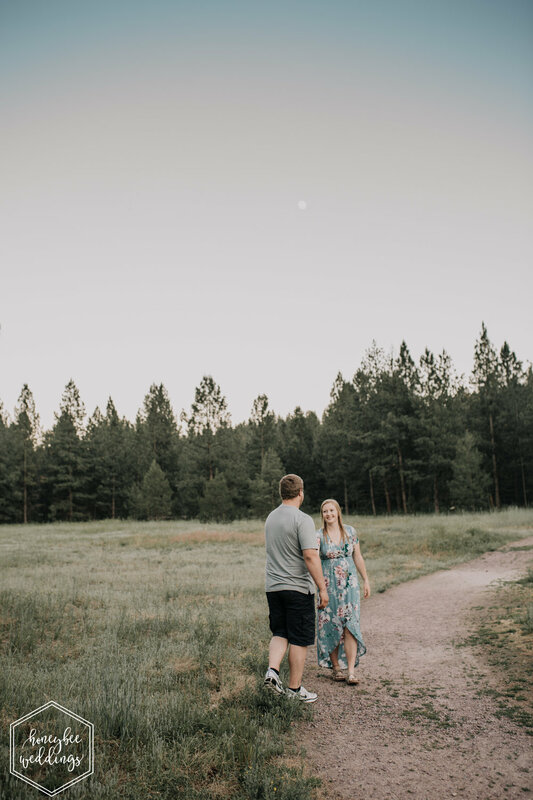 These two lovebirds met up with me at McClay Flats for their engagement session. Little did I know when I picked the place that it would be swarming with mosquitos. It was like the mecca for mosquitos was decided and they were making the pilgrimage, people. Thankfully, Kenzie & Bobby were willing to take the risk because I'd say these pictures made it worth it. Bobby popped the question when the two were in the middle of a hike on Mt. Sentinel in Helena. Kenzie had NO idea that in the middle of their hike, she would be engaged. When Bobby got down on one knee and asked her to marry him... well... you know the rest! I'VE NEVER HAD SO MUCH FUN BEING EATEN ALIVE BY MOSQUITOS! 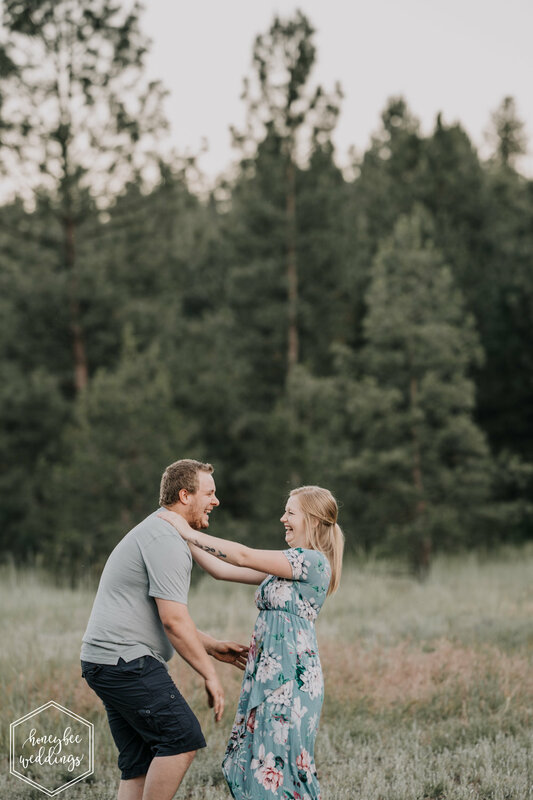 THANK YOU FOR SUCH A LAUGH FILLED ENGAGEMENT SESSION IN MISSOULA!